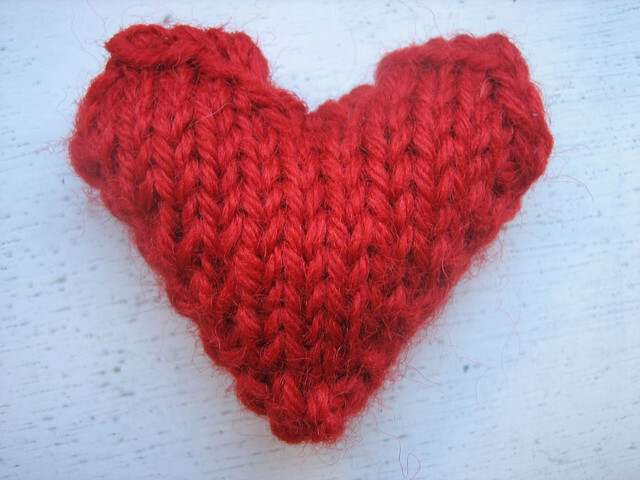 February 6 is National Wear Red Day, which seeks to raise awareness for heart disease. Heart disease is the #1 killer in women. 1 in 3 women die from often preventable heart disease conditions every year. National Wear Red Day hopes to inform women and men of choices they can make to maintain a healthy heart and lungs. *National Wear Red Day comes on the heels of a new study that found lung cancer is now the top cancer killer of women in wealthy countries. Smoking wreaks havoc on both your lungs and heart and can contribute to heart disease. Find out more by visiting the websites of the American Heart Association, National Heart, Lung, and Blood Institute, and Center for Disease Control. Missed the chance to wear red on Feb 6? Not to worry, February is American Heart Month, so show your support by learning the facts and wearing red another day.